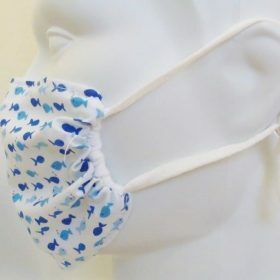 Breathe Healthy® Mask - an excellent all around choice for "breatheability" and comfort. 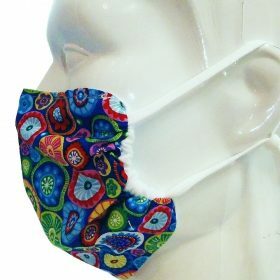 These face masks can serve many purposes, and are treated with the Aegis® antimicrobial treatment. 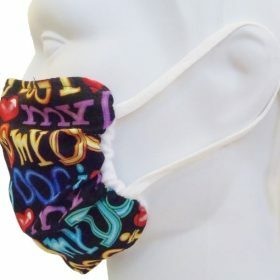 They are most commonly used for allergy and asthma protection, dust and mold spore protection, and general germ or flu protection while traveling or in suspect environments. 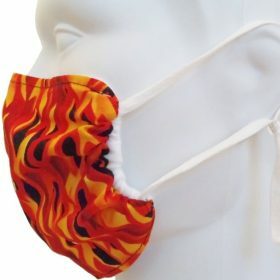 This mask is the best choice for warm weather or for longer periods of wear. 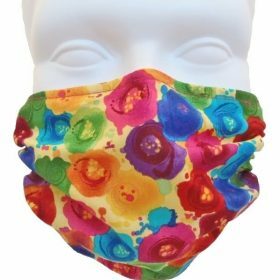 Approximate size is 7.5in x 6in. 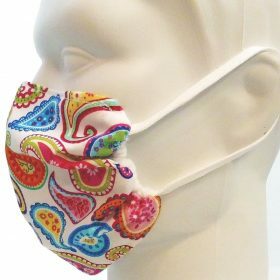 Breathe Healthy® Small / Child Size Masks - These are identical to our Breathe Healthy Mask, but are cut an inch smaller all around. 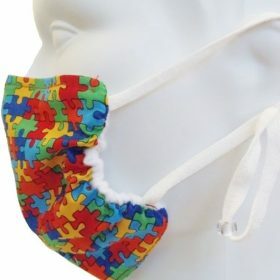 They typically fit a children ages 4-10, or adults with smaller faces. 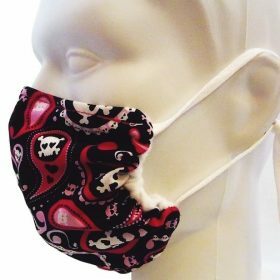 Approximate size is 6.5in x 5in. 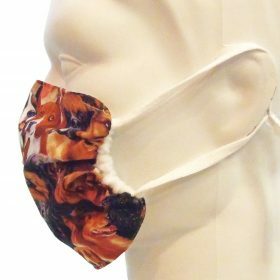 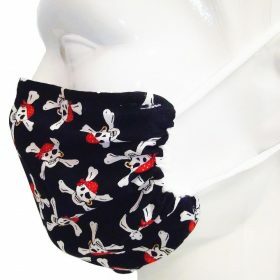 (look for a sizing chart posted here soon). 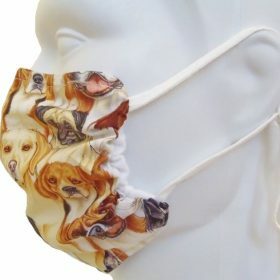 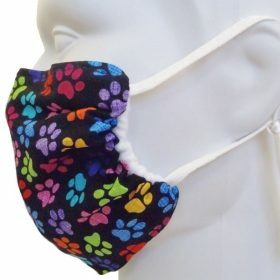 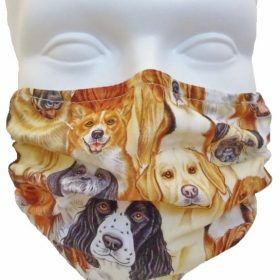 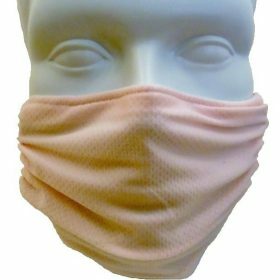 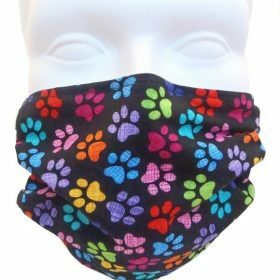 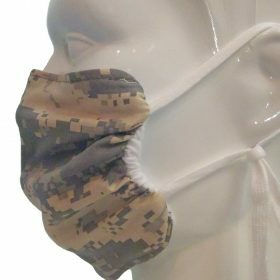 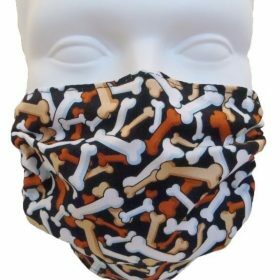 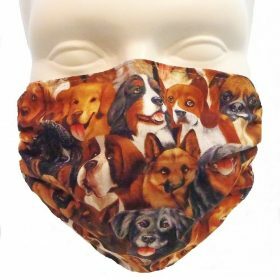 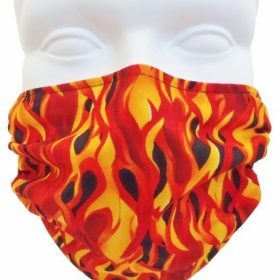 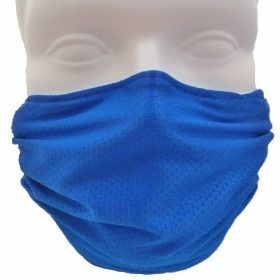 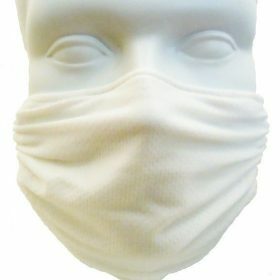 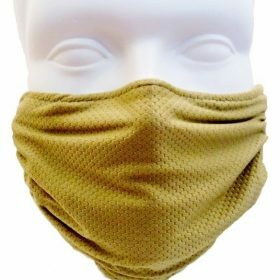 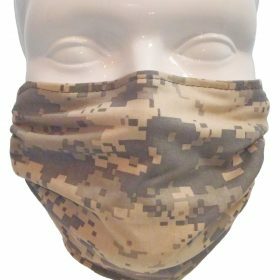 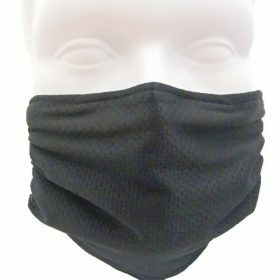 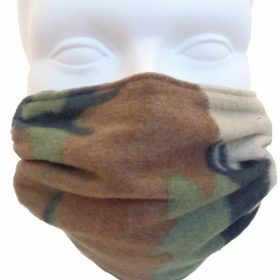 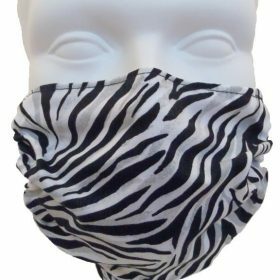 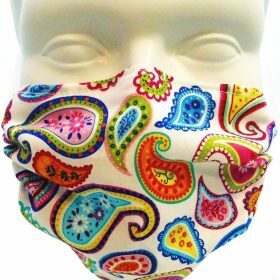 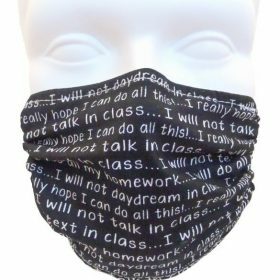 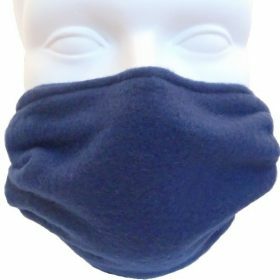 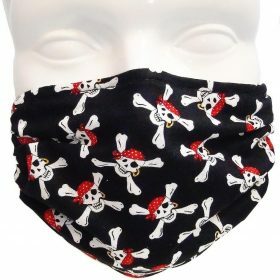 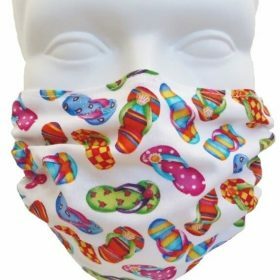 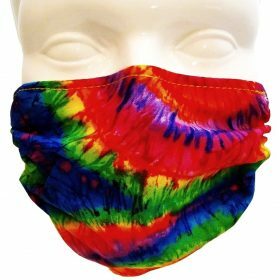 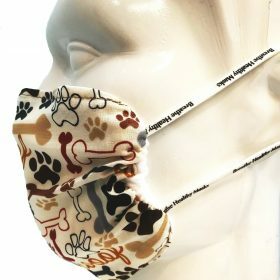 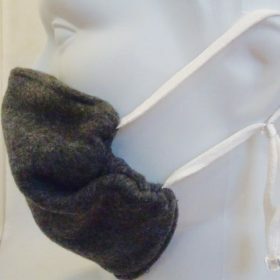 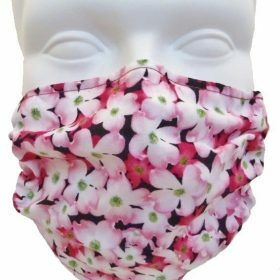 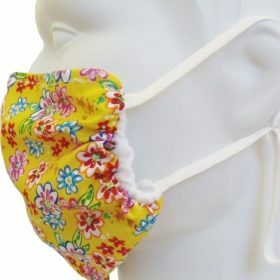 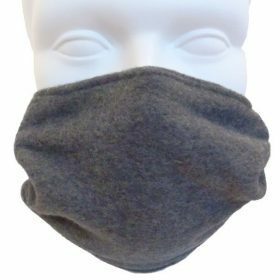 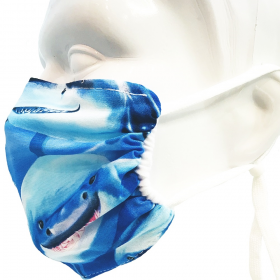 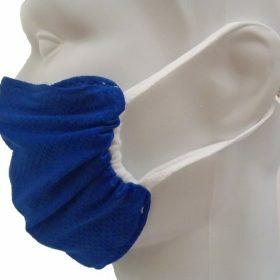 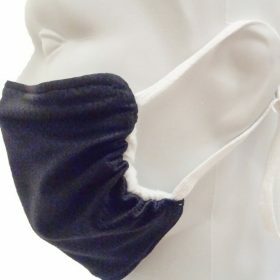 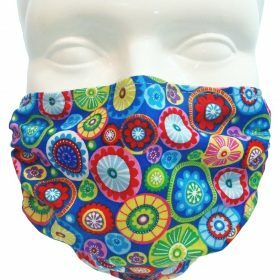 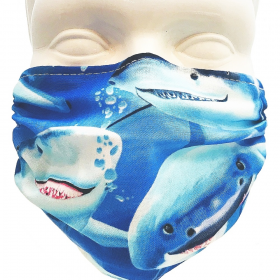 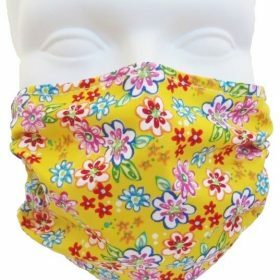 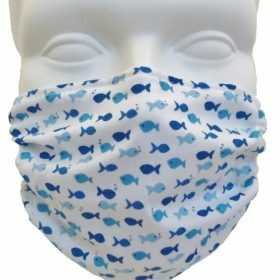 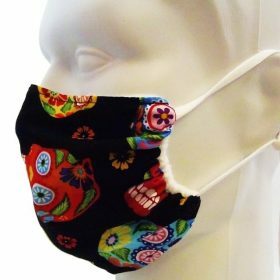 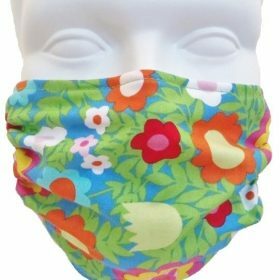 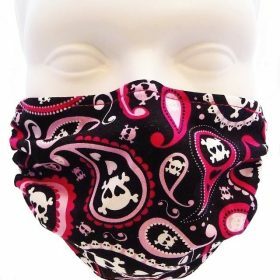 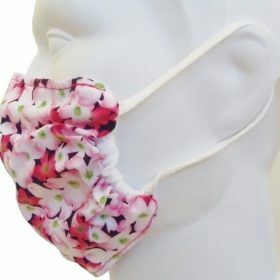 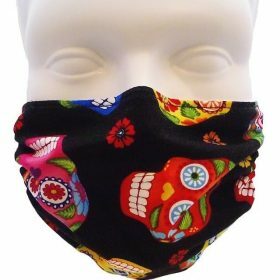 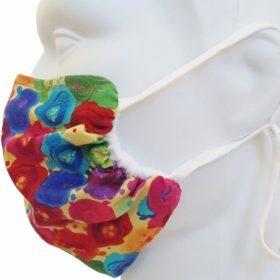 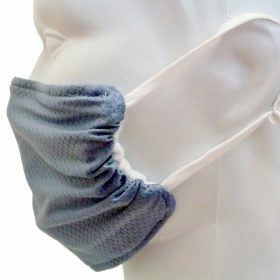 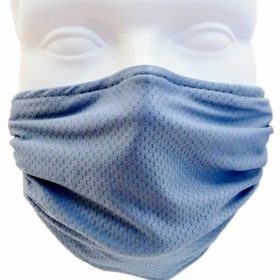 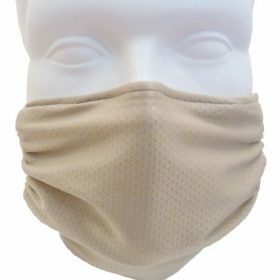 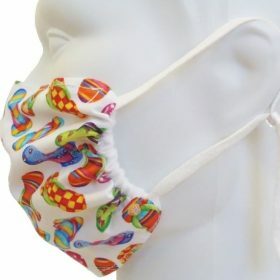 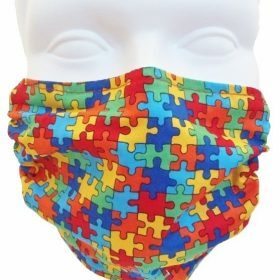 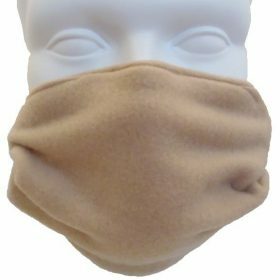 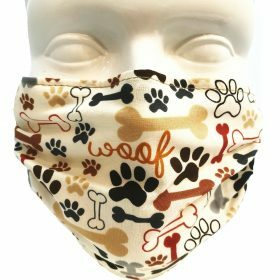 Breathe Healthy® Fleece Masks - These all fleece, reversible masks are great in the cold weather, or for those simply looking to warm and filter the air that they are breathing in, with the soft comfort of fleece. 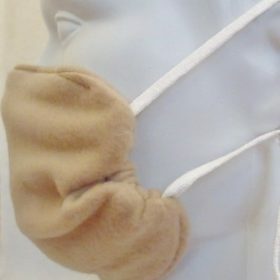 They have been reported to reduce the effects of cold weather induced asthma. 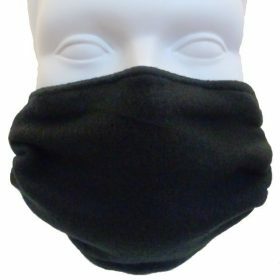 All of the styles have a solid color reverse side, so that they can be reversed for a different, more "conservative" look. 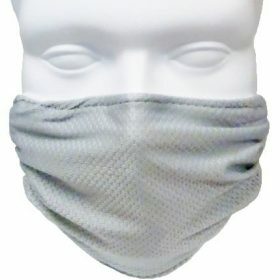 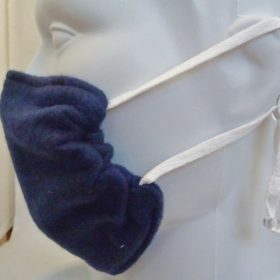 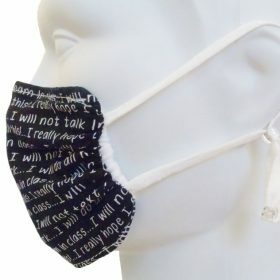 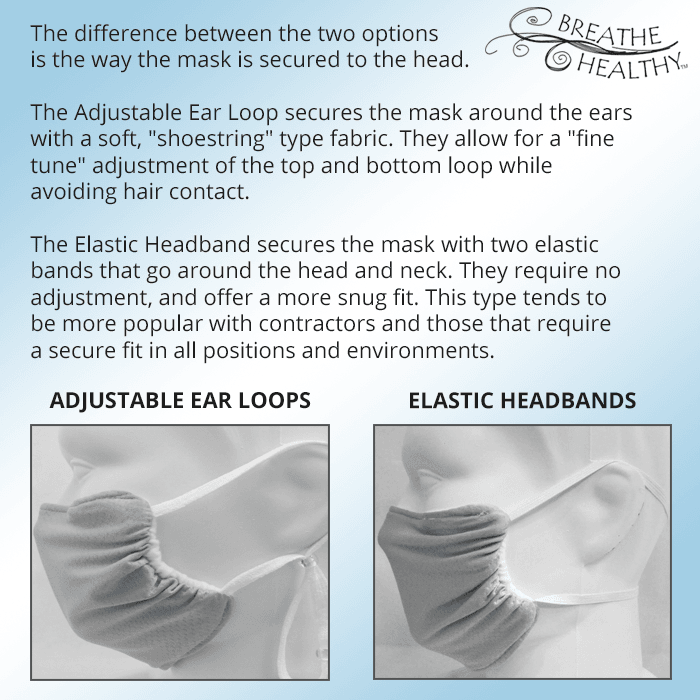 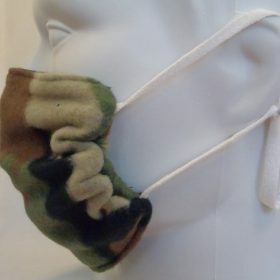 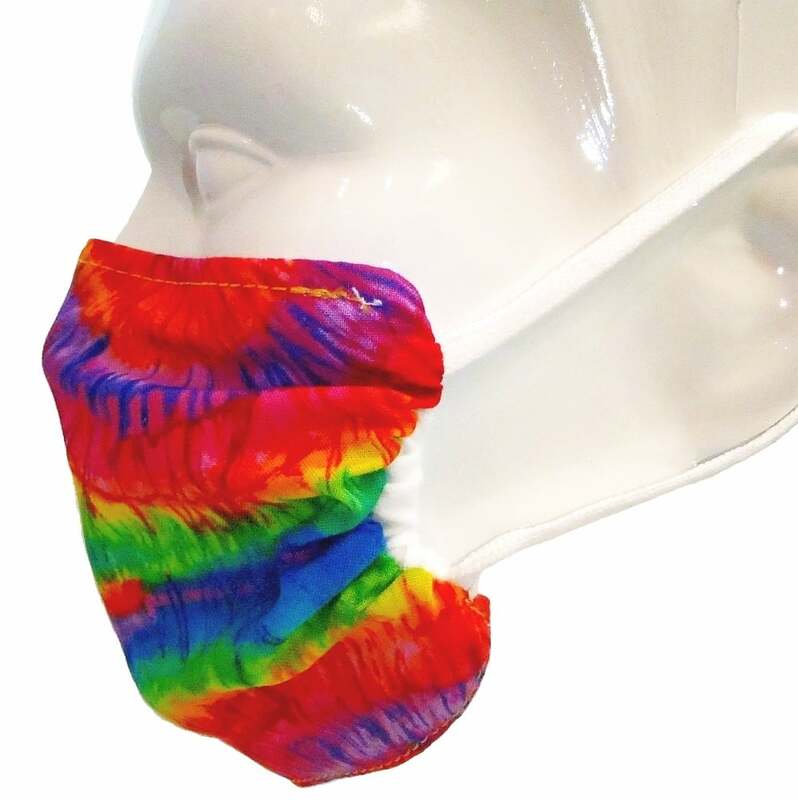 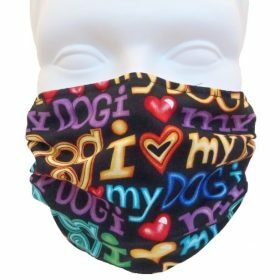 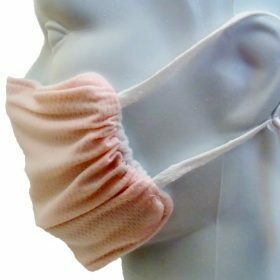 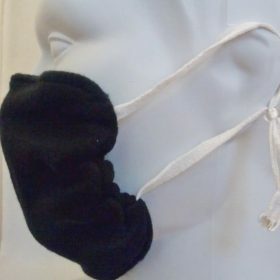 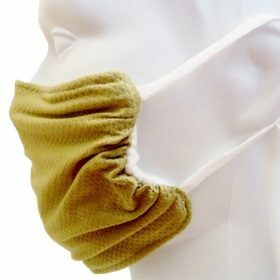 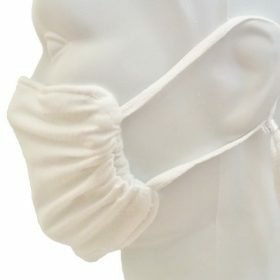 These fleece masks filter the air, but do not have the added Aegis® antimicrobial treatment.